Middle East (MNN) — SAT-7, a Christian satellite TV ministry to the Middle East and North Africa, recently received fresh viewership statistics. And the results are exciting. “We were pretty pleased to get these responses demonstrating significant growth in the Arabic channel viewing in the last five years, very significant growth in the Kids’ Channel. 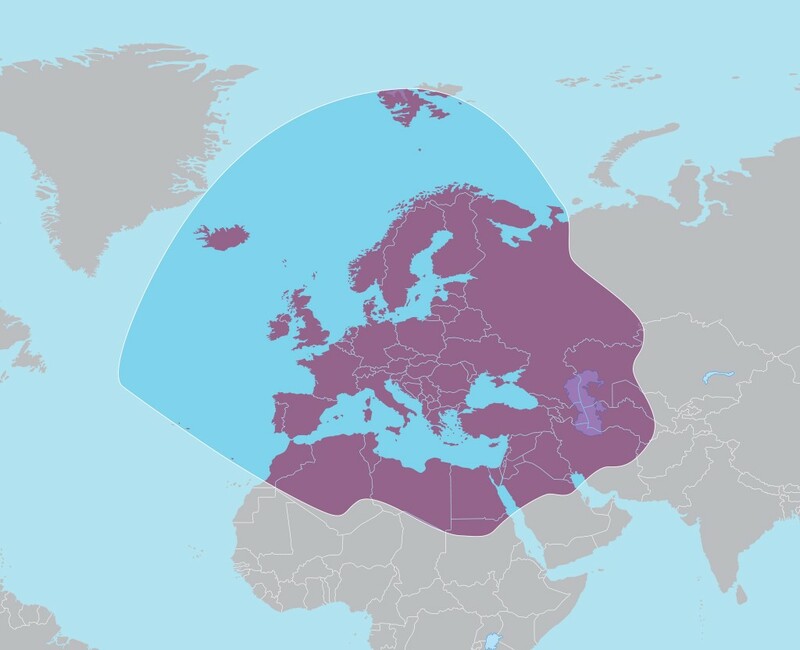 But also of course SAT-7 PARS, the Farsi language channel and SAT-Turk, [which] is probably the one we know the least about because it’s the youngest channel and also because it’s very difficult, again, to measure what’s going on there,” SAT-7’s Rex Rogers shares. Rogers believes these increases, particularly in the general Arabic channel, are not only because SAT-7 offers quality programming, but also because it offers a different view of information. This is greatly appreciated, especially with the current social and cultural atmosphere in the Middle East. In other words, people want information they can trust and alternative views, not just what they’re being told by various authority figures. As an analogy, Rogers considers the stories he’s heard about prisoners of war at Nazi prisons during World War II. These prisoners went to great lengths to get a transistor because it meant a few seconds of radio from Europe. “Because just those four or five words, even if they didn’t know in continuity what they meant, they heard it from the outside and it sort of restored their humanity. They’re not, forgive me, a piece of meat. They’re not just forgotten. And having information and being able to communicate is a part of the human condition– we’re not animals,” Rogers shares. SAT-7 works with regional survey research organizations who provide the survey data. From there, SAT-7 vets the information and cross checks it with its own research and information before the results are made public. “We’ve never wanted to, as they say, exaggerate or [create] elastic statistics,” Rogers remarks. These statistics give a feel for how SAT-7 is doing in reaching people in the Middle East. The information also helps supporters and donors tangibly see how God is moving through SAT-7’s ministry. The statistics also help SAT-7 evaluate channels and programming to ensure they’re effective. However, SAT-7 expects viewership is actually higher than what the new statistics represent. Individuals tend to live more in family groups and they watch TV together. One or two people might be intentionally watching while the rest of the family is in the room. “In the Arab world, television is always on. It’s like background ambiance,” Rogers explains. 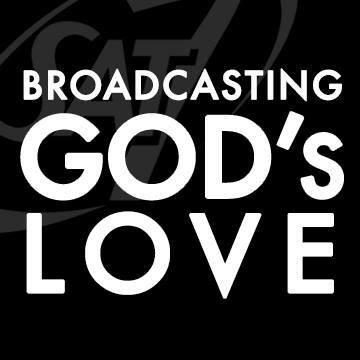 Part of SAT-7’s mission is to “make the Gospel available to anyone and everyone in the Middle East and North Africa.” And while there are countries in this region who forbid evangelism, sharing about the Gospel and making information available the way that SAT-7 does is not seen as proselytizing. “You’re not directly asking them to leave what they’ve been taught and what they’re committed to culturally and come and be a part of this. You’re just sharing the positive claims to Christ and Christianity and the Holy Spirit does the rest, and He does,” Rogers explains. As SAT-7 pursues the vision God has placed on the ministry, will you find your place in the story? The first way to help is simple: become aware. Start learning more about the Middle East and North Africa, the cultures, the people, and more. Find information about the happenings in this region through multiple news sources. Every news source has a bias, so it’s important get information from many rather than one. Secondly, financially come alongside SAT-7. Help keep and make the Gospel and Christian content available for anyone who wants it in the Middle East. 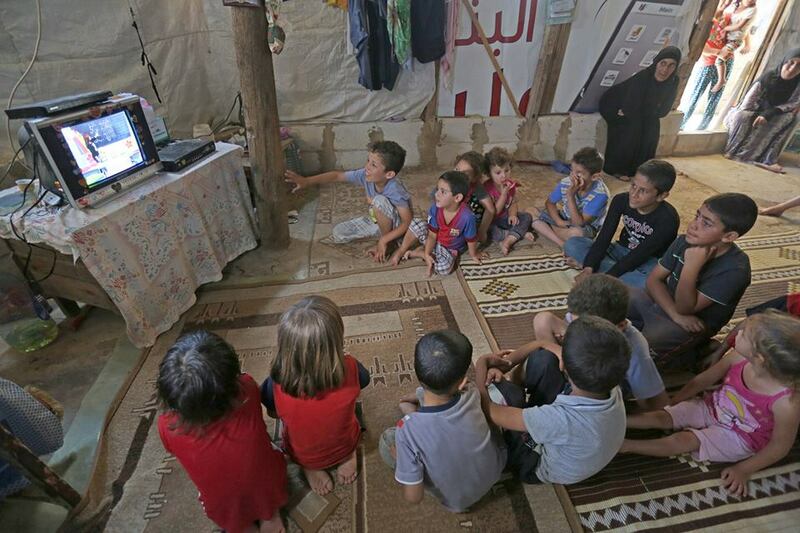 It only takes $1 to get satellite TV to a person in the Middle East and North Africa. Will you give and/or commit to a monthly amount? And finally, go before the Father in prayer. Pray for SAT-7’s ministry, for the Christians in the Middle East and North Africa. Also, pray for the people who do not yet know Christ’s love. Ask God to keep the doors in the Middle East open and for Christians there to boldly proclaim Christ’s name. Find more ways to pray here! Give and/or commit to a monthly amount for SAT-7's ministry? 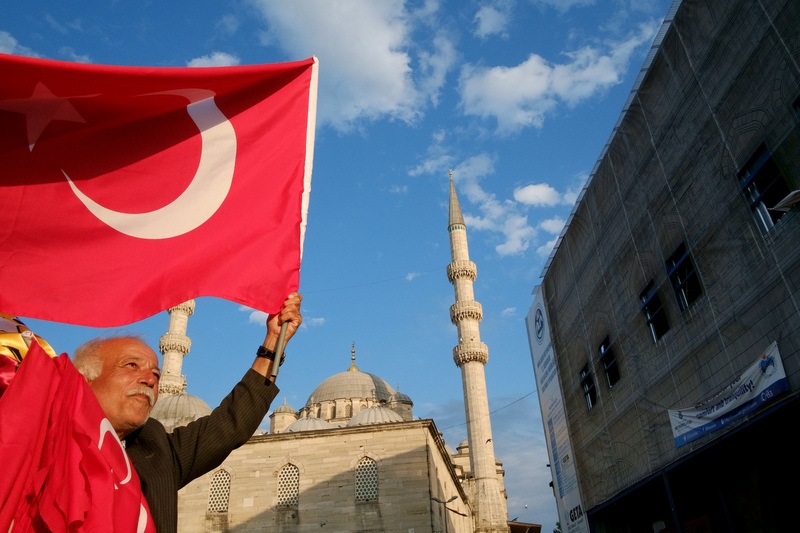 Learn more about the Middle East and North Africa, the cultures, the people, and more. Pray for SAT-7’s ministry, for the Christians in the Middle East and Africa, and for the people who do not yet know Christ’s love.